Thanks! Two, three, four, five. 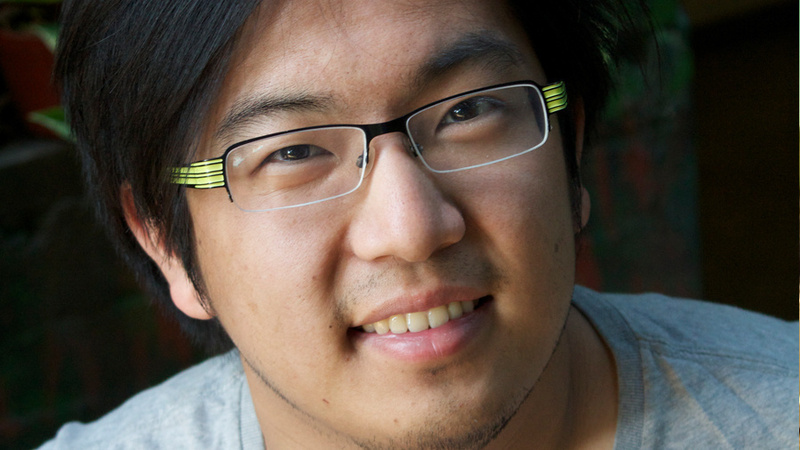 The Webby Awards is pleased to honor Freddie Wong with a Webby Special Achievement Award for his work in crowd-sourcing his hit YouTube series Video Game High School and for the recent, historical partnership with Lionsgate. In an age where production companies still hold most of the cards when it comes to green lighting shows, Wong has shown that it is possible to empower viewers to choose what gets made. By being transparent with fans about the exorbitant costs associated with producing a professional Web series, Wong motivated his base to decide (with their wallets) if his series would have a second season. Clearly, Wong knows how to create content that fans want to see so badly they’ll help produce it. But more important, he understands the power of the Web: that it can turn traditional media on its head and give the power – not only of what to watch, but of what gets produced in the first place – to the viewers themselves. Honoring the creators who have used online film & video in entertaining and groundbreaking ways.